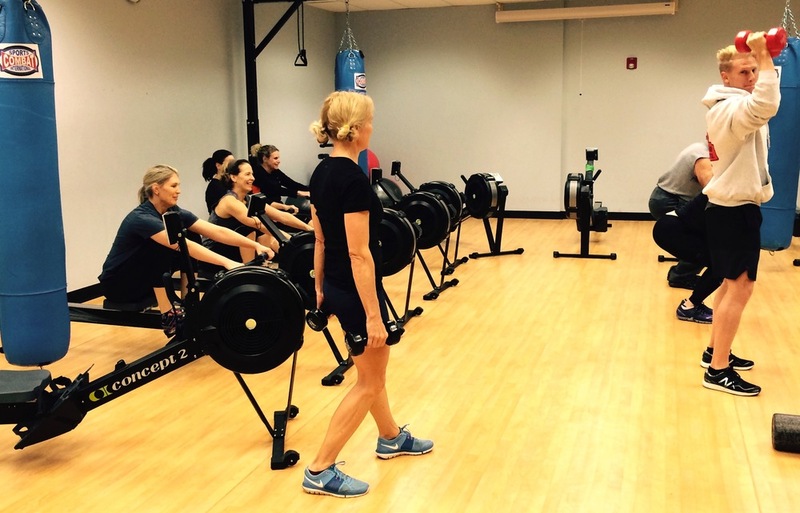 Starting with a technique warmup and dynamic stretch, this class features a range of erg intervals with core work between each set. Varying the workouts each time, one day may focus on longer "steady state" pieces aimed at building aerobic endurance, and another day may include high-intensity intervals designed to increase anaerobic capacity. This high-energy class will get your heart pumping as you move through a circuit of short erg "pieces" to weights, core and body work. 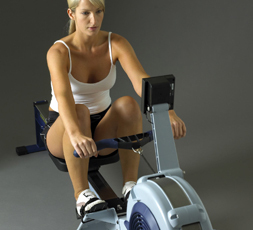 Each class starts with an erg warmup and ends with a cooldown and stretch. Please sign up on the registration page.